During its eleven-day run (7th – 17th September, Amsterdam) the National Dutch Theatre Festival (TF) presented the best theatre shows of the season, handing out numerous awards including those for the best actors in the Netherlands, showcasing the latest successful developments in the performing arts, taking the lead in the debate on the role the theatre plays in our society, and blurring the boundaries between the different stage disciplines. In short: visiting TF is more than just catching a show! There were several theatre shows at the festival that were ‘language no problem’, these shows did not involve any Dutch language or they are English spoken. So English speaking audiences did not have to miss out here! 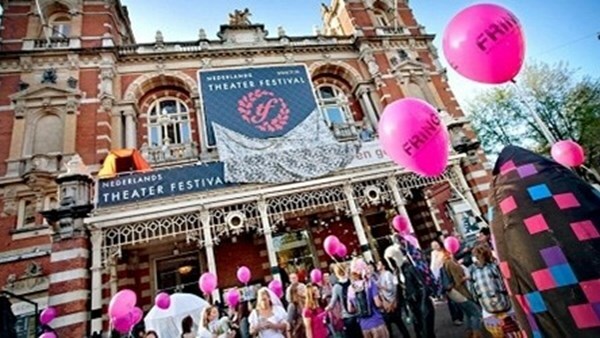 The National Dutch Theatre Festival also shows TF Specials. These shows just cannot be missed on this festival full of highlights, for example because they were nominated for a prize or illustrate recent developments in the world of theatre.